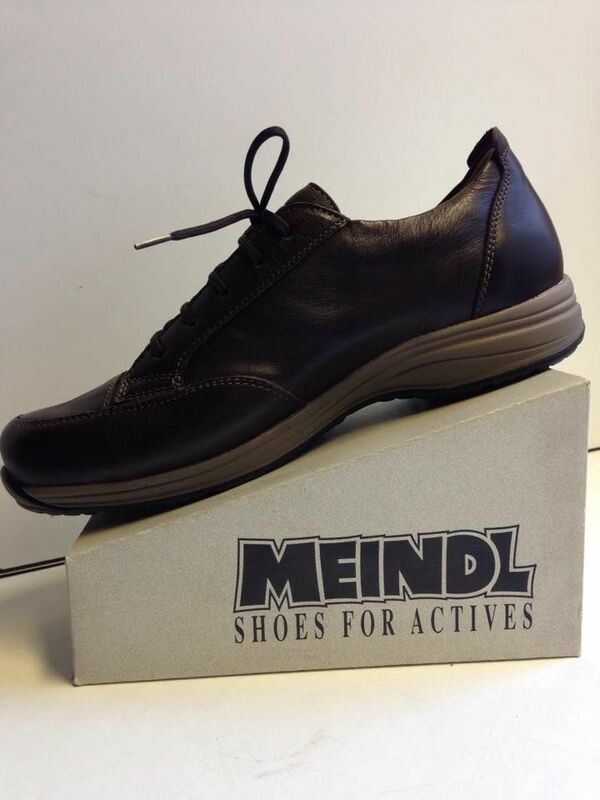 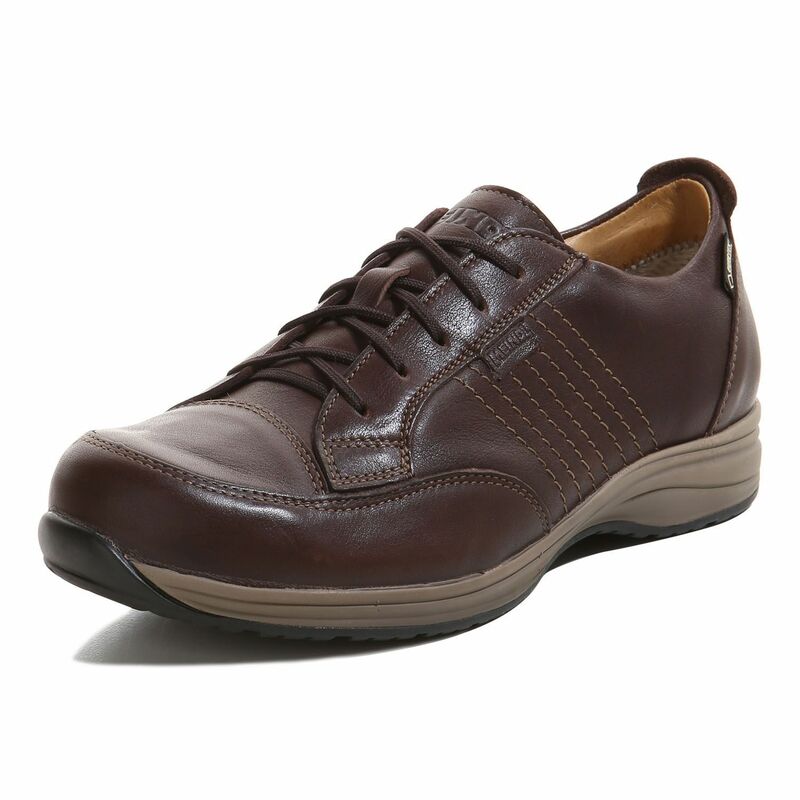 Meindl 'Comfort fit' Ladies Walking Shoe is a wider fit than the standard Meindl fit. 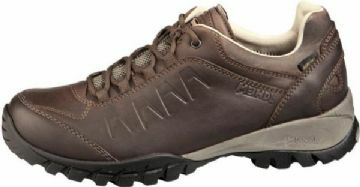 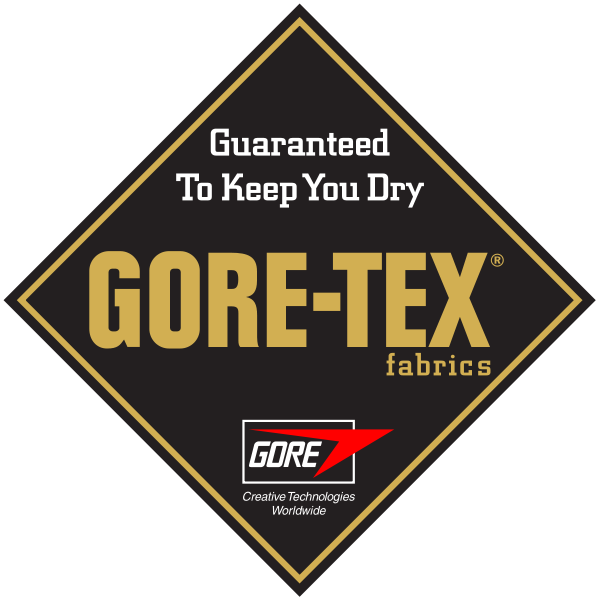 Brown Leather uppers with GORE-TEX lining, ensuring a dry foot. 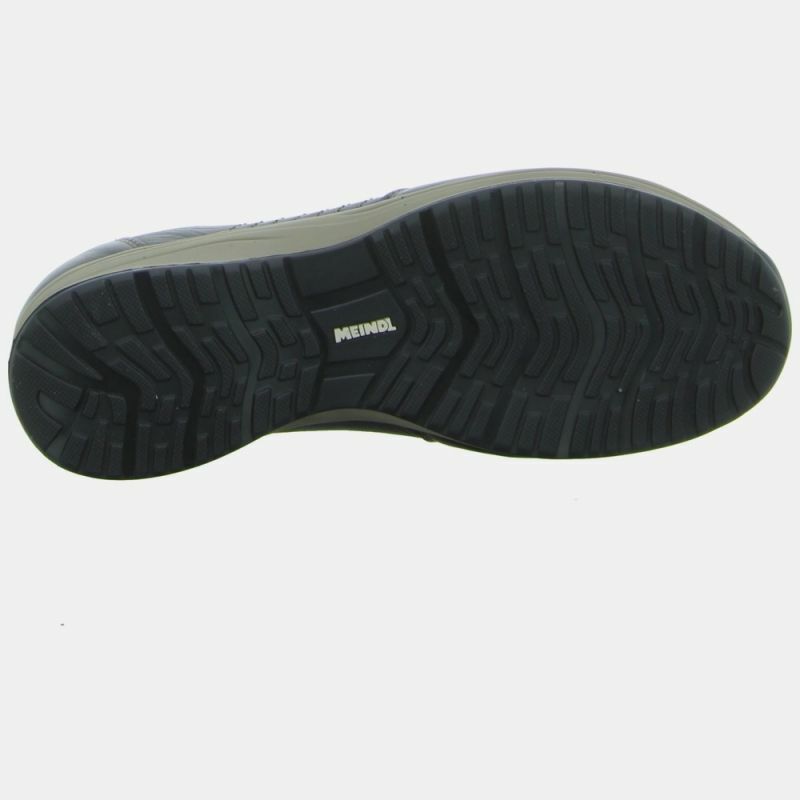 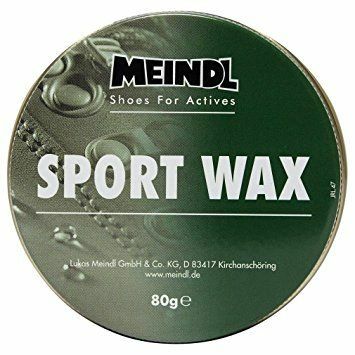 Meindl Comfort Fit sole unit with optimum heel-to-toe motion.With removeable Air Active cork and Soft Print footbed with shock absorber for added comfort. 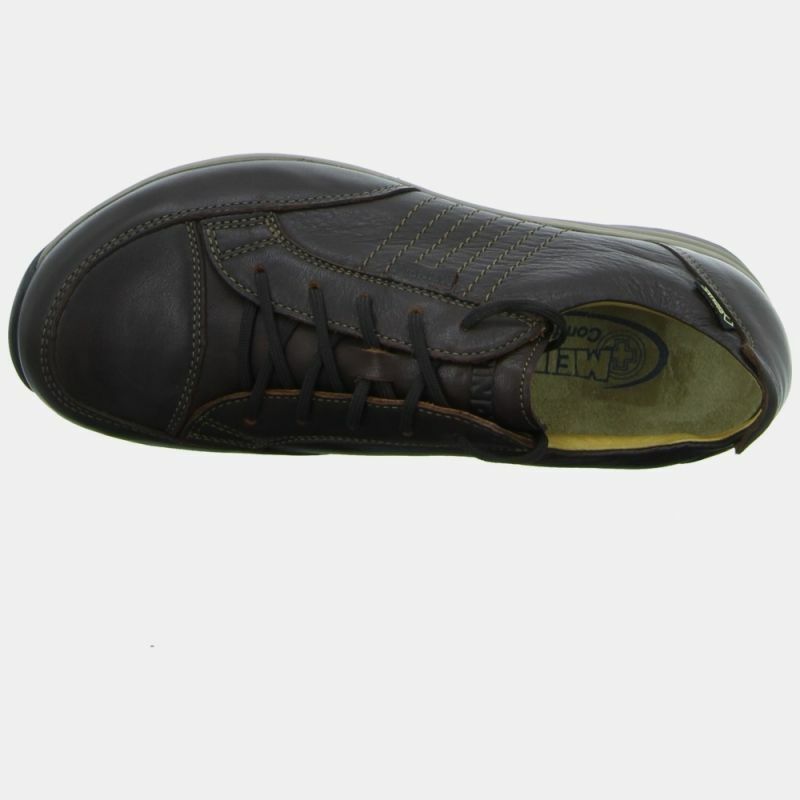 Available in Sizes 3 1/2 - 8 including 1/2 sizes.